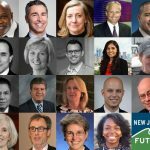 A group of 18 mayors and organizations concerned with how New Jersey grows and develops has sent a letter to Gov. 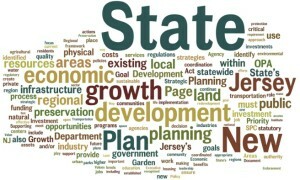 Murphy, encouraging him to fill the open positions on the State Planning Commission, update the State Plan, and reconstitute the Office of State Planning. 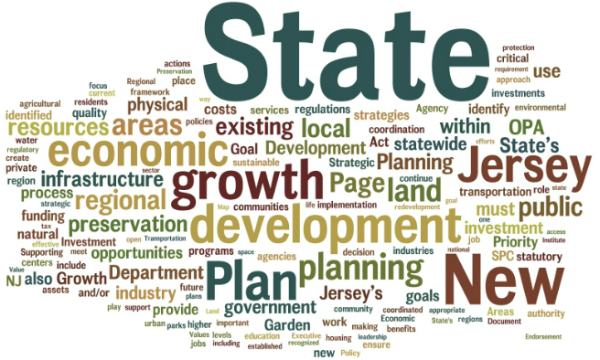 Praising the governor’s efforts so far at putting New Jersey “on a course of economic and environmental vitality” through various targeted planning initiatives, the letter encourages him to tie those individual efforts together via the “overarching blueprint” of a state plan. 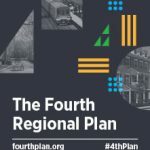 An updated state plan, says the letter, would help streamline the state’s resources and deploy them in the most effective and equitable manner, would offer much-needed guidance to counties and municipalities as they confront development decisions, and would provide an updated reference document to guide state legislation on issues of redevelopment, infrastructure, equity and climate resilience. 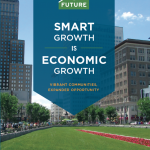 Why were only 18 mayors supporting this request? 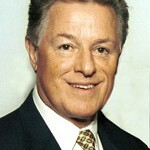 Did you try to obtain the support of the NJCM and NJSLOM? It is wonderful that so many professionals support the request, but more importantly that “the people and their representatives” support it. I do.